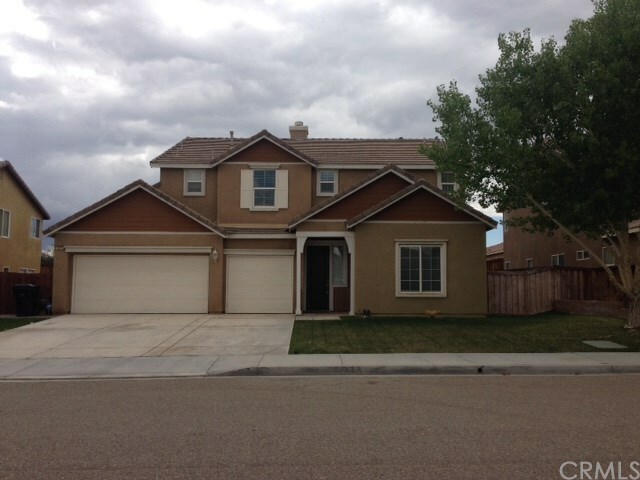 Beautiful Two Story 4 Bedroom 4 Bath home. There is one bedroom and full bathroom downstairs. Kitchen with Granite Counter. Loft Area, 3-Car Garage, Close to 15 Fwy and Hwy 395.